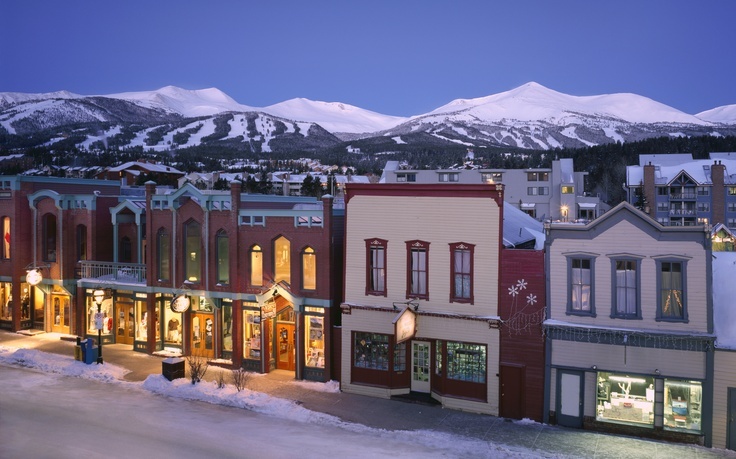 Enjoy 5 nights lodging and 4 days skiing in beautiful Breckinridge Colorado! We will fly Southwest Airlines from Louisville, on Sunday, January 13 (12: 30 PM flight) to Denver, and a short bus ride to Breckinridge. 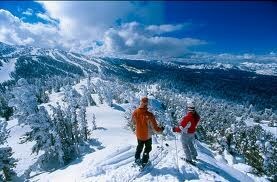 Our lodging will be at Pine Ridge Condos, on 4 O’Clock Run, a little more than a block from Downtown Breckinridge. 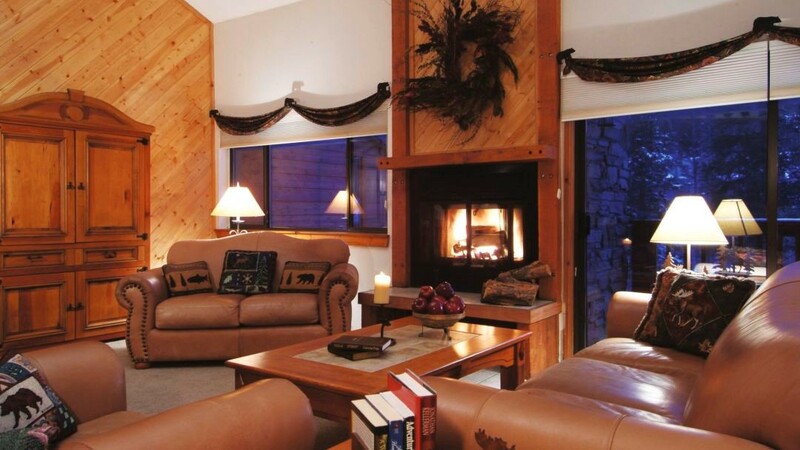 Pine Ridge accommodations include 2 bedroom/2 bath condos with access to both the slopes and downtown Breck. 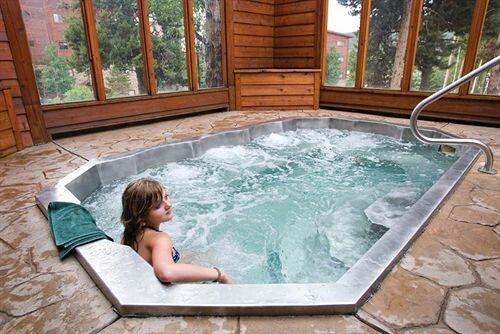 You can enjoy the hot tubs after a long day on the mountain and a short walk to fine dining and drinks in historic Breckinridge. 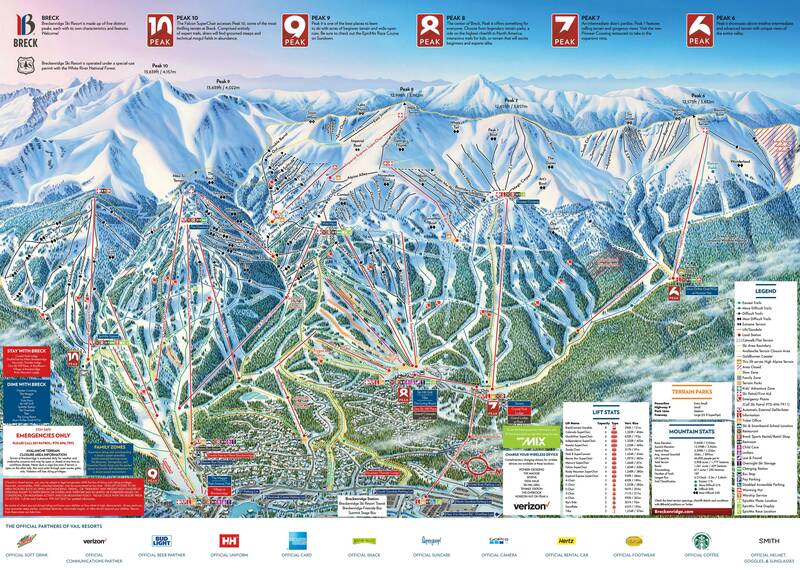 We’ll ski 4 days at Breckinridge, or catch a shuttle to nearby resorts to spend some time at the neighboring resorts. In the evenings you can enjoy the party life that only the Louisville Ski Club can provide! We will enjoy several apris’ ski events, pizza party and much more. Price is $1,227 per person or 3 payments of $409 (Cash/check) You must register online (LSC website) and select your payment options - Credit cards payments with include a processing fee. We will experience another Great Colorado Ski Resort in 2019 with a visit to Breckinridge for four days of skiing, fun and festivities. 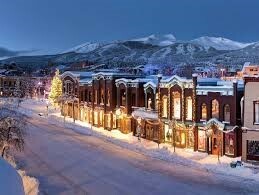 Our flight will take us directly to Denver, from Louisville and a 2 ½ hour bus ride to the town of Breckinridge. 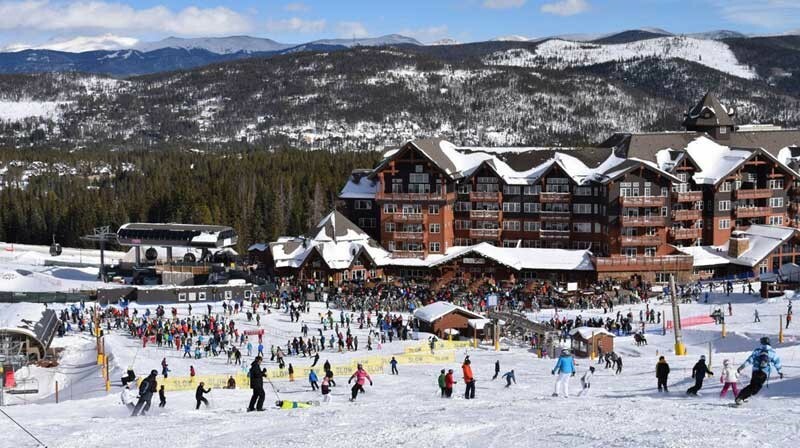 For one low price of $1,227 per person includes round trip air fare to/from Denver international Airport, ground transportation to the resort, a four day lift ticket for some of the best skiing in Colorado.